Home England England v Australia LIVE! 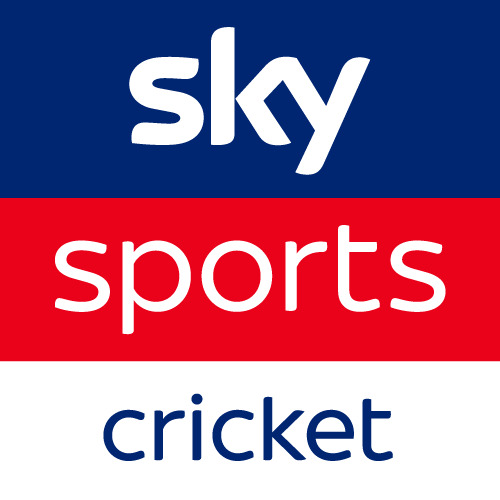 Sky Sports – England v Australia LIVE! Over-by-over commentary and in-play clips as England and Australia meet in the second ODI in Cardiff.